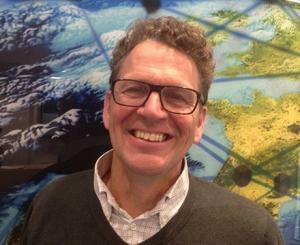 Paul Jepson is course director of Oxford University‘s Master in Science in Biodiversity, Conservation and Management. He’s also a Senior Research Fellow with the Smith School of Enterprise and the Environment. He’s held Senior Research Fellowships with the Environmental Change Institute and the Skoll Centre for Social Entrepreneurship at the Said Business School. Paul is also on the supervisory board of Rewilding Europe. Through his scientific publications and work at Oxford University, he’s making an invaluable contribution to the development of rewilding as a conservation narrative in Europe and beyond. Check out more episodes of the Rewilding Earth Podcast.